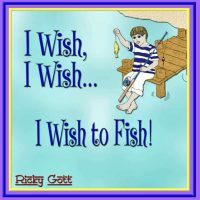 More than a holiday book, A Children’s Christmas Duo is an opportunity for parents and grandparents to share their time and love with the children most important to them. 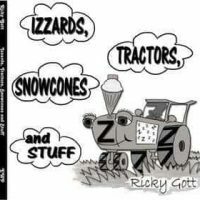 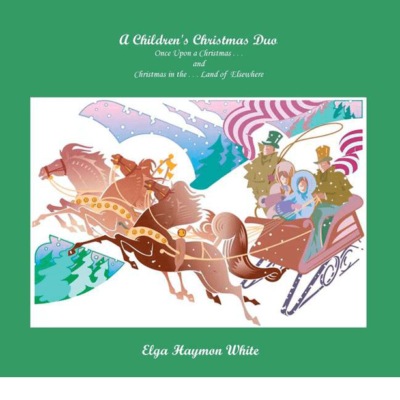 Elga Haymon White presents a Christmas Activity/Storybook which includes a coloring book section for children to have fun drawing in. 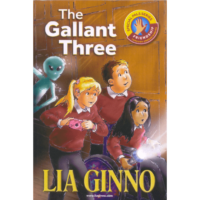 Children all over the world are enjoying the activity sections that help them see the fun in reading. 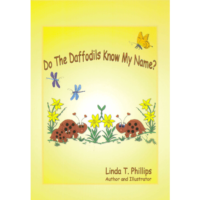 Do The Daffodils Know My Name?